High performance LED batten for multi-purpose applications. 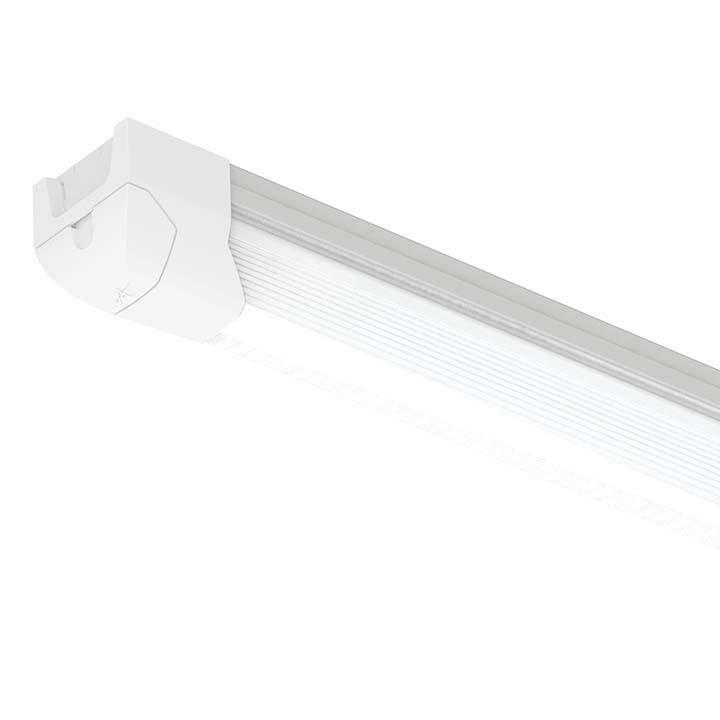 Up to 56% energy saving compared to T8 fluorescent. Steel body construction with powder coat finish. Polycarbonate reeded diffuser and end caps. Instant light output with unlimited switching. Corridor Function for dimmable microwave sensor models. 40,000 hours average lifetime. Supplied c/w Integral Driver.